Ab zum Musical für Kinder, ab zum Grüffelo! Foto vom Ticket und von dem Poster gibt es hier auf Rock The Cam. While getting older, the places to be are getting more and more different. 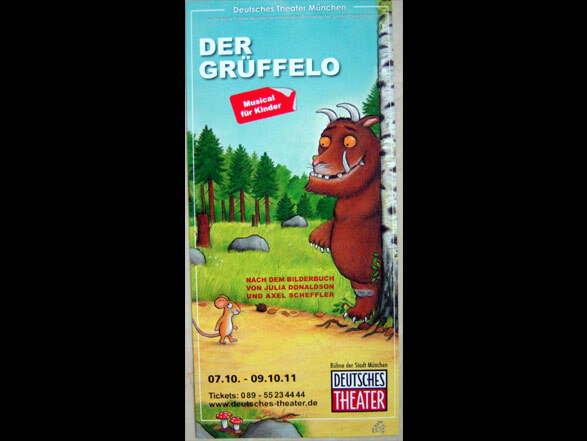 How things happen – somehow I ended up in a musical for children, the Gruffalo! 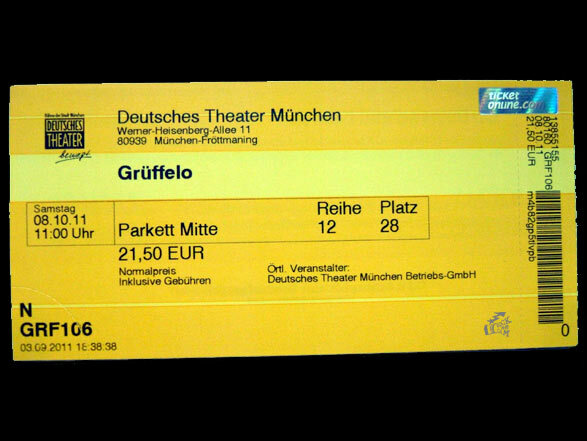 Here are pictures of the ticket and the poster.